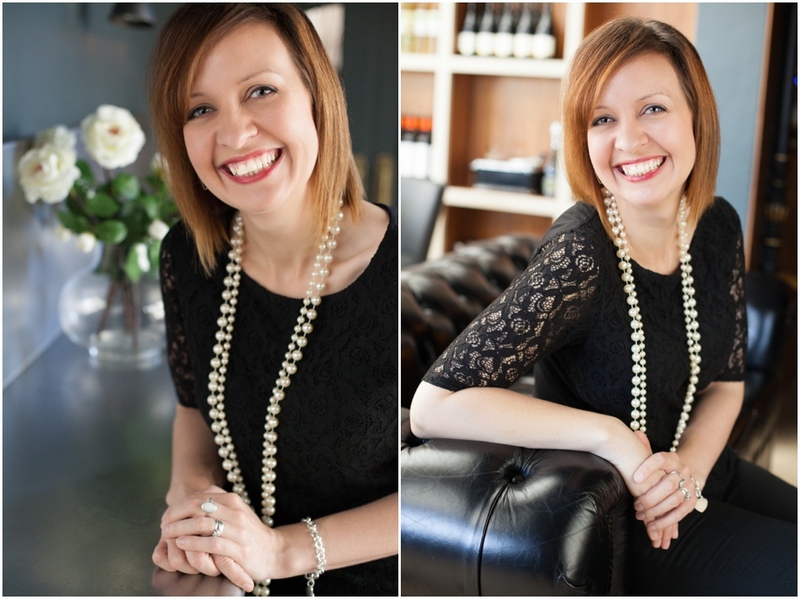 I recently had the pleasure of creating some stylish on location business portraits for Caroline Gould Weddings, whom I have photographed now on many occasions. I travelled over to Woodbridge in Suffolk for our shoot location, The Riverside Restaurant, where the team kindly gave us access to the open plan dining and bar area which was perfect for the style of shots we were going for. Caroline wanted updated photographs to use for her own website and social media profiles, as well as key shots to use when writing editorials for the wedding publications she works alongside. More information about my business portrait services can be found over at www.suffolkheadshotphotographer.co.uk. 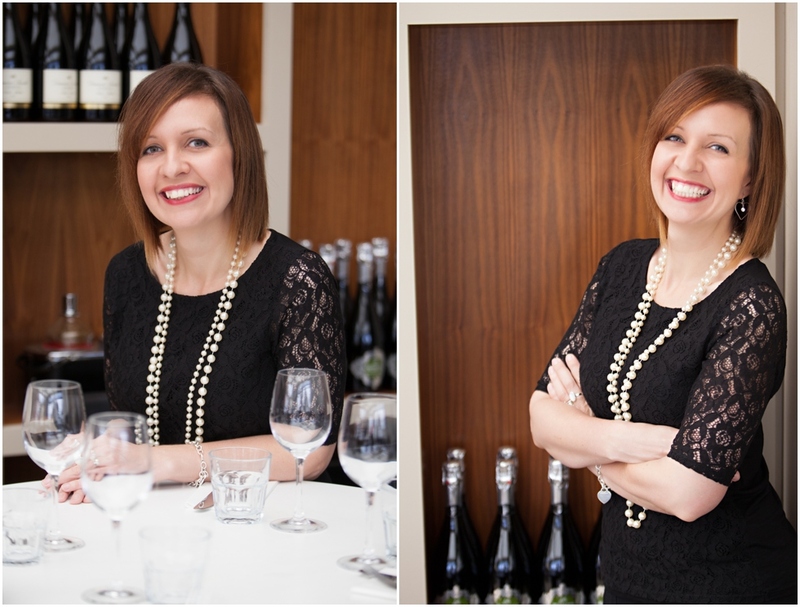 If you would like to chat about your business headshots, please get in touch. I'd love to hear from you.